GOGO Charters is your #1 choice for coach, minibus, and charter bus rentals in Seattle, Washington. Rely on us for transportation to your next Seattle wedding, corporate trip, sporting event, or other private outing. When it comes to group trips to Seattle, a coach bus is the best way to travel through the city. 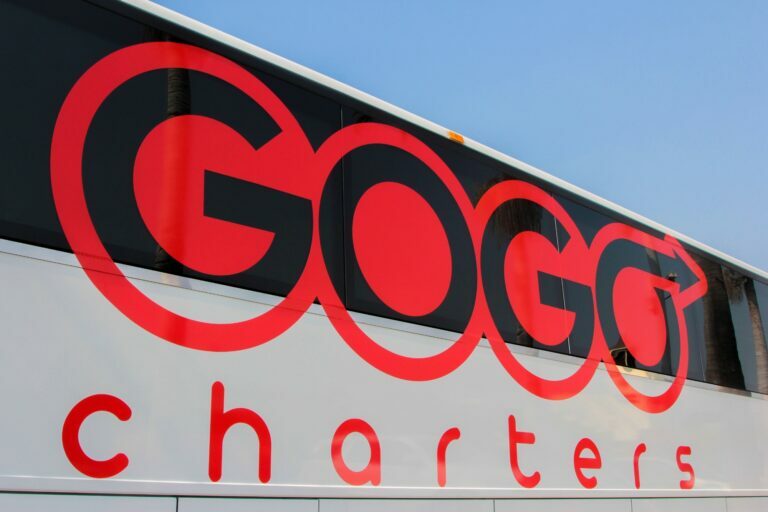 GOGO Charters makes renting a bus in Seattle easier than ever. 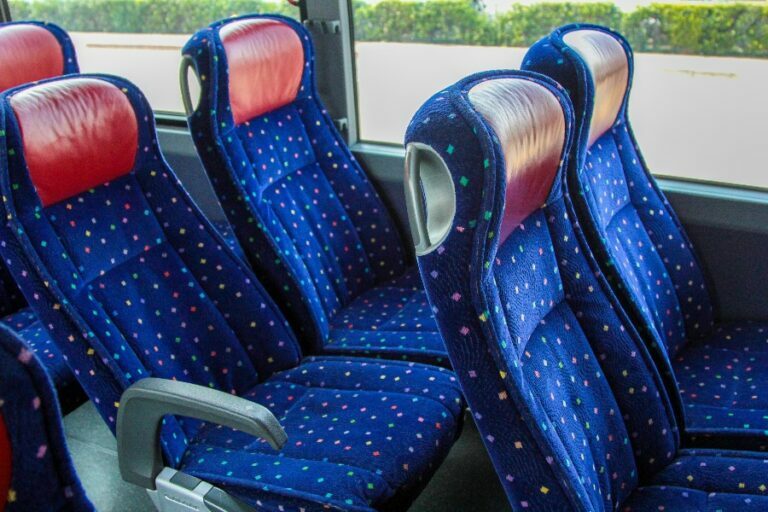 We have access to a variety of vehicles, including 28-passenger minibuses and 56-passenger full-size coaches. Book with us and choose from premium amenities such as reclining seats, lots of leg room, air conditioning, luggage bays, televisions, and WiFi. Each charter bus is modern, comfortable, and in line with safety standards, operated by professional and experienced drivers. Our reservation specialists are available 24/7 at 1-855-826-6770 for questions regarding your rental. Call us today and book a bus for your next Seattle trip!